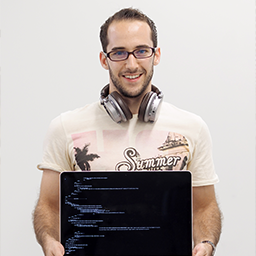 I'm a fervent Ruby on Rails backend web developer and a GNU/Linux guru living in Osaka, Japan. My hobbies are traveling, diving deep into the ocean and I have been a boxer for few years. 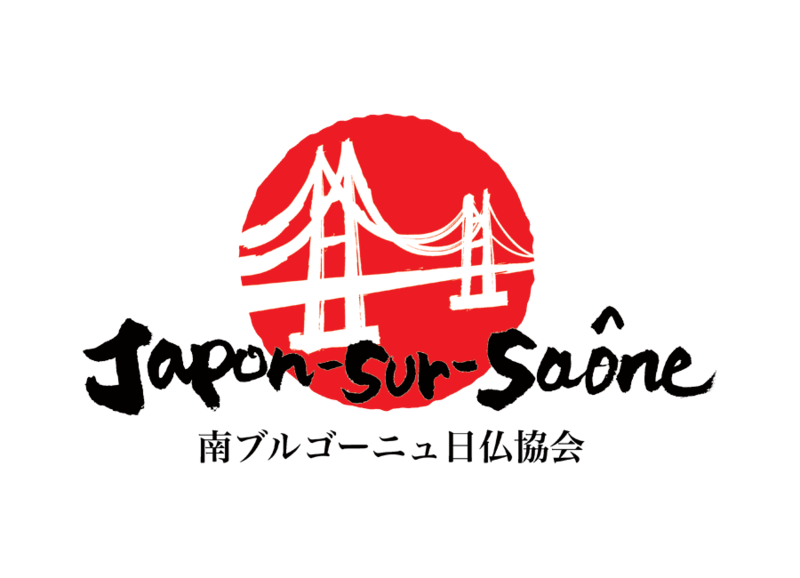 As volunteer I cofounded Japon-sur-Saône and I take part in the open source community on my free time.